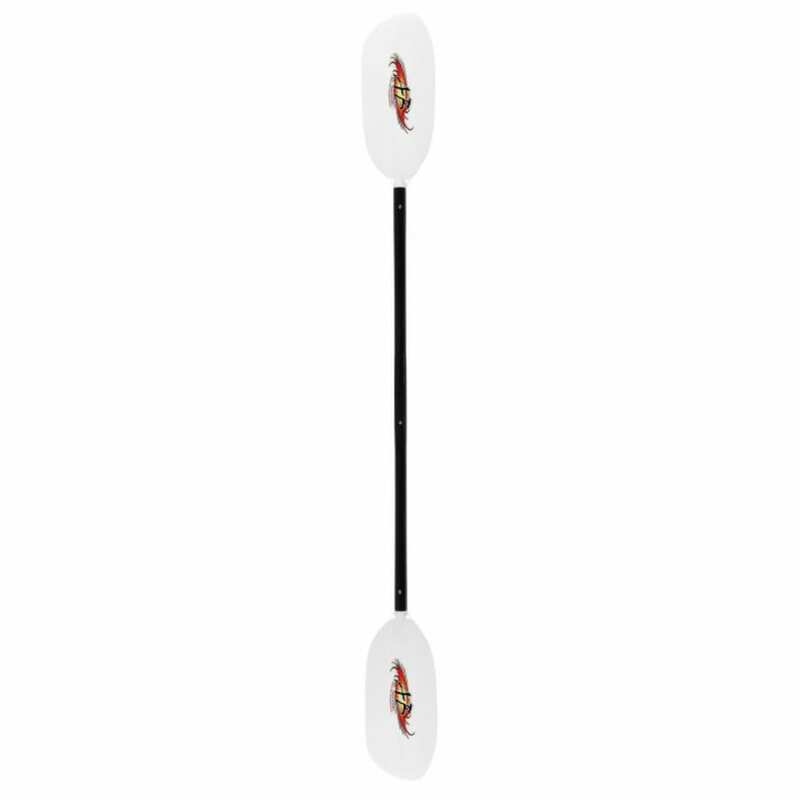 The Shred Hybrid whitewater paddle is a great mid-range choice. It features an all-carbon, ovalized shaft along with Aqua-Bound’s durable abXII blades. 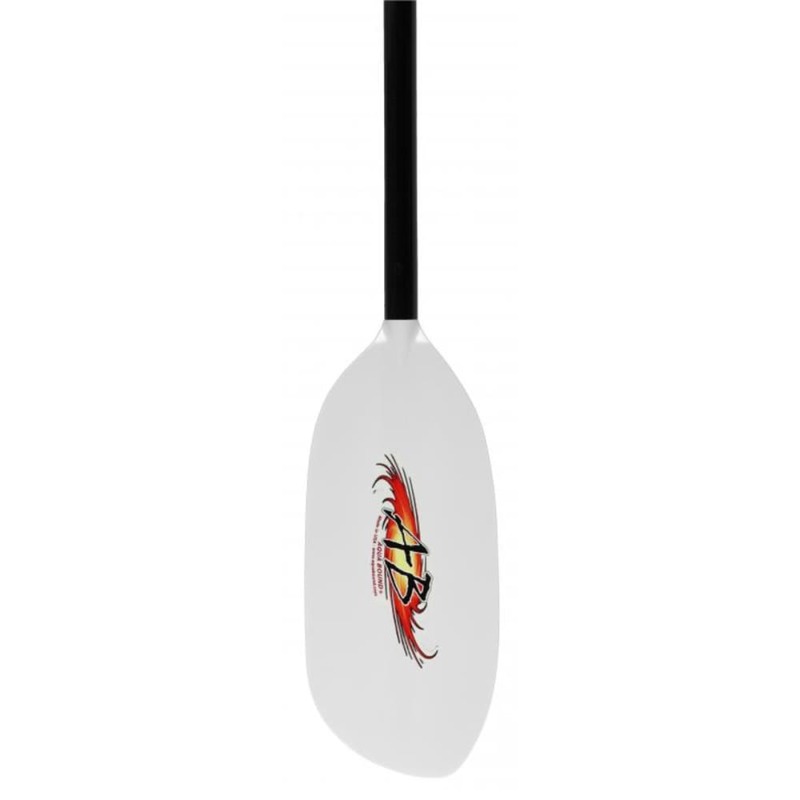 The blades are reinforced with fiberglass for extra durability. The upper echelon in midrange whitewater paddles.